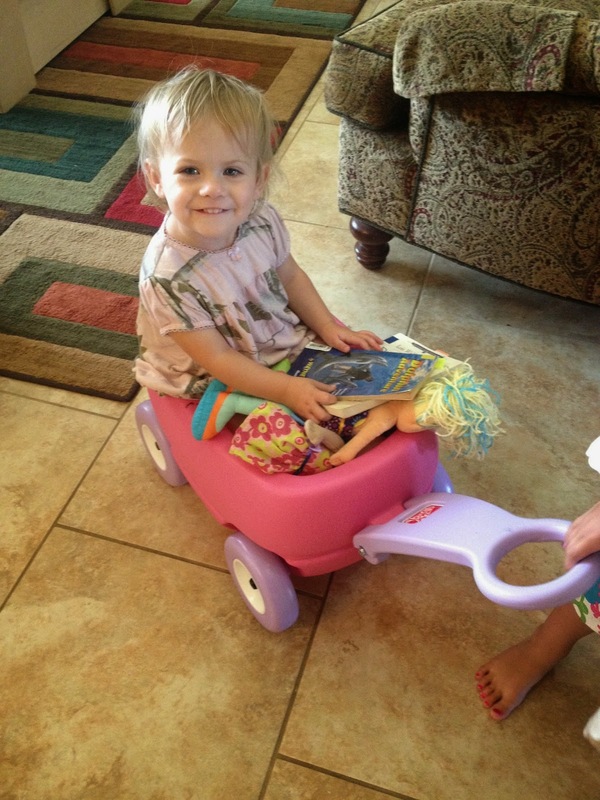 Did you know that I have 2 little people underfoot in our homeschool this year? I have one in preschool and another who tags along with her big sister. Some days it makes me feel more than crazy. 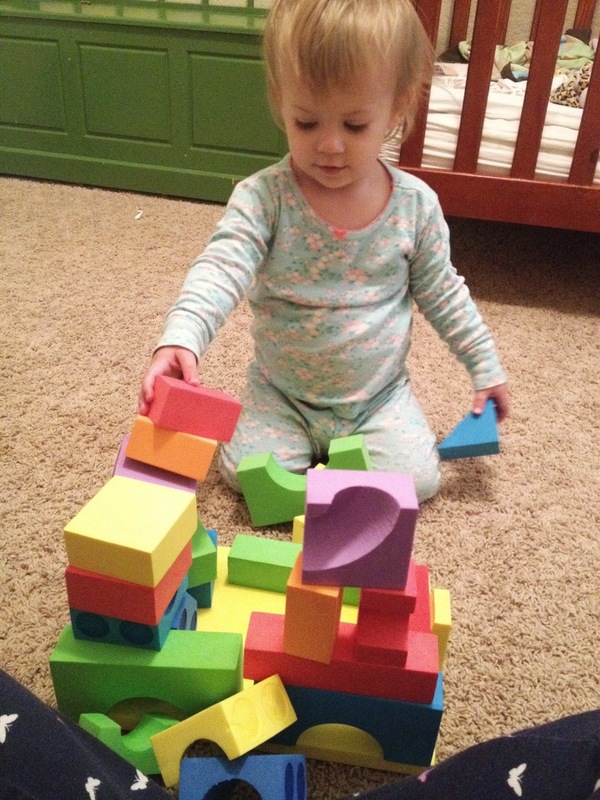 I’m always excited to get some helpful tips for homeschooling with little ones in tow. 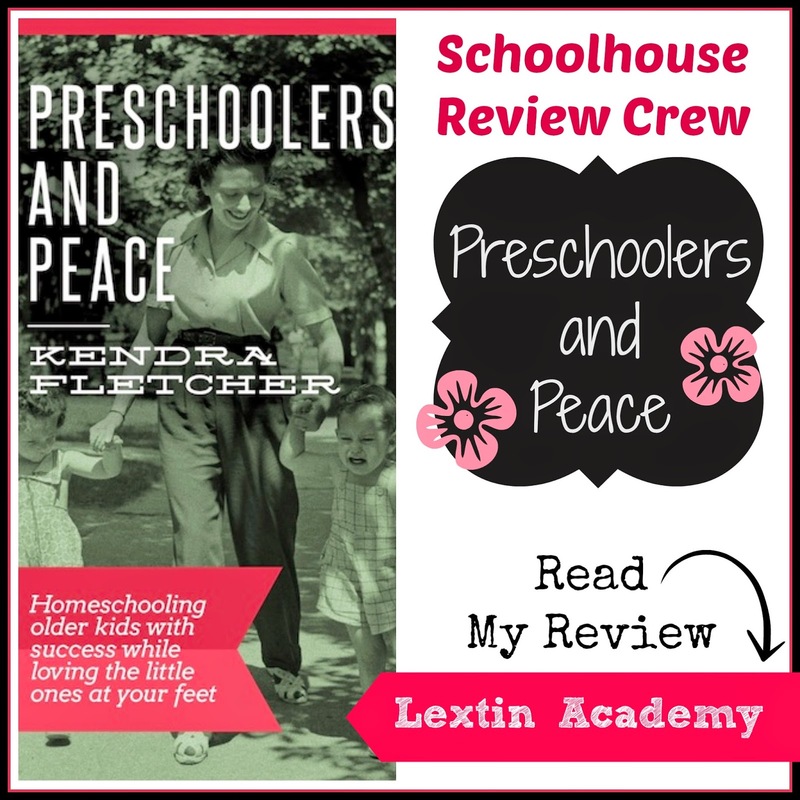 That’s why I was thrilled to review the e-book Preschoolers and Peace: Homeschooling older kids with success while loving the little ones at your feet from one of my favorite blogs, Preschoolers and Peace. Preschoolers and Peace is a website full of information for homeschooling children at every age but it began as a resource for those who were homeschooling preschoolers or homeschooling older children with little people tagging along. The main author, Kendra Fletcher, is a homeschool mom of 8 who shares her years of experience through helpful tips and encouragement. Preschoolers and Peace: Homeschooling older kids with success while loving the little ones at your feet is a PDF e-book of 42 pages that includes ideas for homeschooling preschoolers and homeschooling older children while entertaining preschoolers. The book also contains a list of resources in the back with additional ideas. There are 13 chapters as well as a section of meal planning and encouragement. This is a wonderful resource for any parent of preschoolers (or soon-to-be preschoolers). The first thing I did was to print this entire e-book. Strange, I know. But after skimming through the chapters I knew there were so many things I would want to highlight. I also needed to write in the margins, underline, and flip from section to section. So, I printed everything and clipped it all together. Then I curled up in my chair with some pencils and a highlighter or two. I emerged after about an hour with lots of new ideas and a changed perspective on homeschooling with preschool people. With this quote, Kendra is talking about how homeschooling had become her idol. Her entire identity was wrapped up in being the “homeschool mom.” She felt she couldn’t quit because she was defined by being a homeschooler. Yes! I knew exactly what she meant. I am more than a homeschooler and that should not be what defines me. Homeschooling can become an idol. I needed to hear those words! I loved her words of wisdom on scheduling and creating a flexible routine. I often fall into the trap of scheduling our days and not leaving room for interruptions or opportunities to follow their interests. She encourages you to use the schedule as a tool and allow other times to complete school work that had to be pushed aside due to unforeseen changes or interruptions. This was a wonderful reminder that I need to work next to my kids and model what I want them to learn. Sometimes it’s best to give grace and mercy and help them with tasks that you’ve asked them to do. They are young and in time they will learn those skills. It’s all about appropriate expectations. How true! We so easily forget that we are recipients of undeserved grace. We speak harshly to our kids, run out of patience, or lose our temper. In those moments we need to stop and respond with grace just like our God gives to us. They need grace just like we do. None of us deserve grace, yet we are all blessed to enjoy it. Heap it on your kids. I’m learning this (maybe a little bit the hard way). The best thing I can do to prepare my little people to actively join our homeschool is to teach them to obey. My time is best spent gently correctly them and teaching them to obey cheerfully. When a child understands that school work is nonnegotiable, it makes life so much more pleasant! I loved hearing the author’s heart on parenting preschoolers. She understands the challenges but provided so much encouragement. She addressed the weariness and exhaustion and the many frustrations. Her insight was real and honest. And with all her advice she pointed to Scripture and encouraged moms to always share the Gospel with their children. The book had many practical helps like the sample routine, ideas for keeping preschoolers busy, an outline of a preschool day with activities, and chore ideas divided by age. I appreciated that the author does not just include advice but includes ideas and tools for implementing the ideas. I had many “aha!” moments as I perused this book. 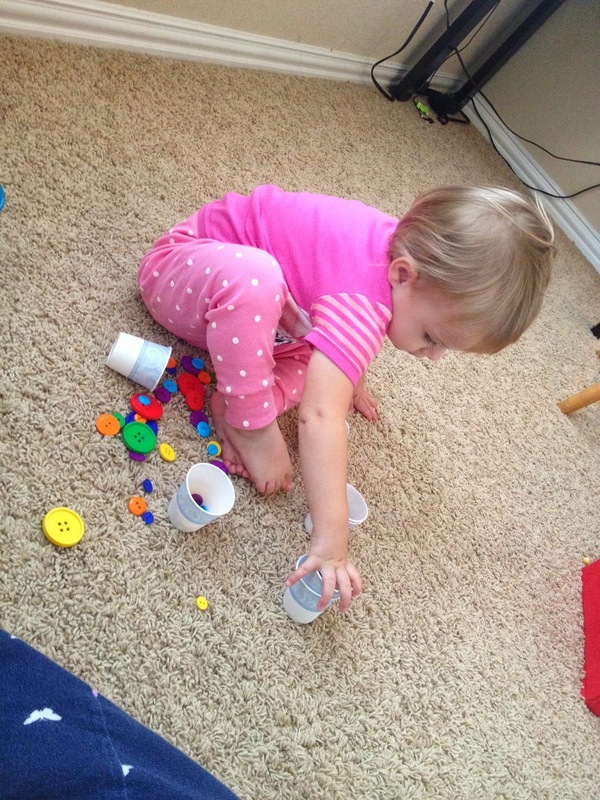 Kendra has ideas such as having toys put in large bins and divided by days of the week. Each day you bring out a new tub to keep the kids busy with a set of toys that they have not seen in a week. She also includes ideas for what to include during circle time (such as things to memorize) and samples of what a preschool day would look like. It reminded me that preschool is a simple time of exploring and learning the basics like the names of fruits and vegetables or experimenting with playdough. I felt I could take a deep breath of relief after finishing the e-book. What I was doing was enough. I was able to give myself permission to relax and simply enjoy. I needed that permission! I found this to be such a helpful and encouraging resource as a mom of two little preschool people. I received helpful advice and tips for entertaining my preschoolers and integrating them into our homeschool. It contains both practical advice in the form of preschool skills and chore lists, sample schedules, and ideas for preschool activities as well as encouragement for keeping your focus on Christ and leading your little ones to the heart of Jesus through exhibiting grace and presenting the Gospel to them. You can download this resource for $2.99. 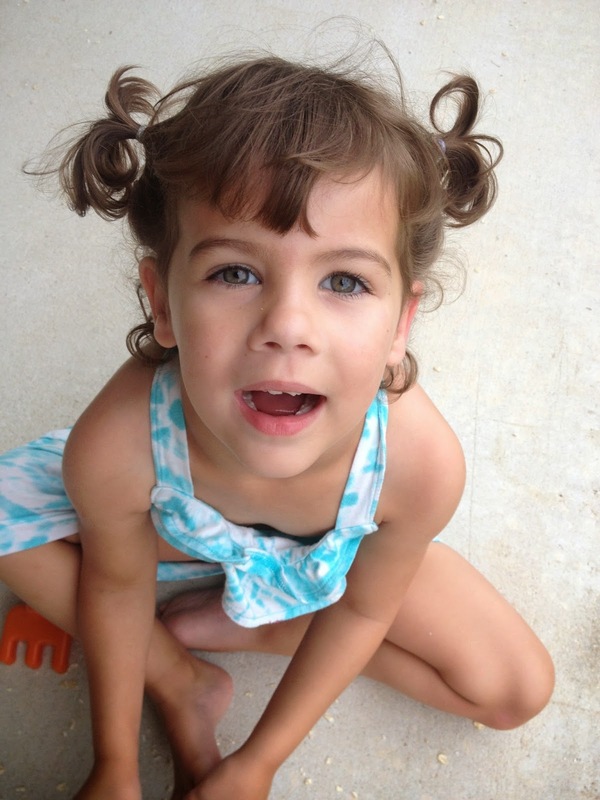 ← How Do You Homeschool with Toddlers?